The first Shepley Springboard Residential Weekend was held at Cliffe House Shepley, 5th-7th October 2018 with tutors Bryony Griffith, Jamie Roberts, Michael Walsh and Will Hampson. 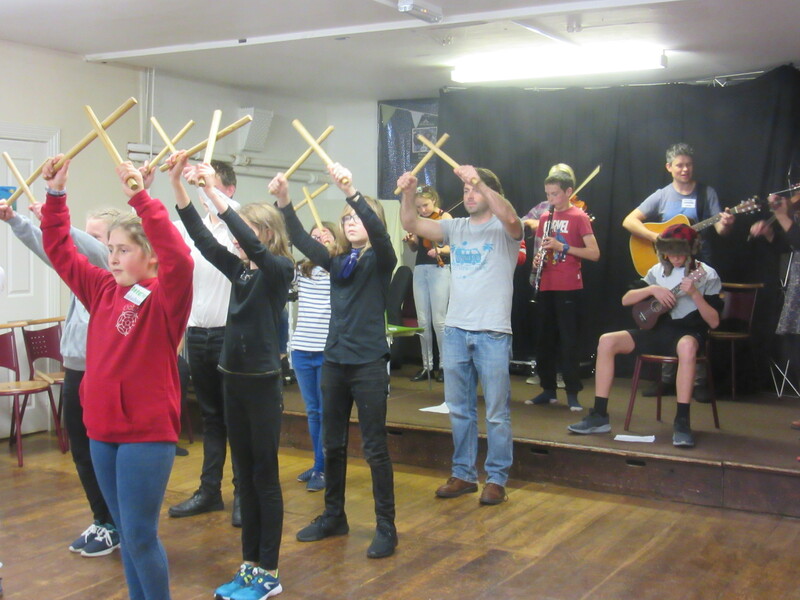 The weekend included workshops for all abilities in fiddle, guitar, woodwind, melodeon, percussion, Yorkshire songs, Cotswold Morris, Rapper Dance, ceilidh. 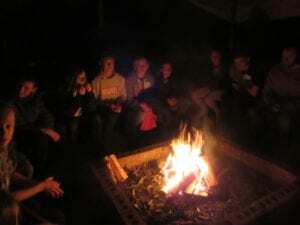 There was also some late night campfire singing and a Sunday afternoon concert. We are planning to make this an annual event and have booked the weekend 11-13th October 2019. Make a note of the date and pass the word on to your friends!!! Some pics from our 2018 weekend…. What is Shepley Springboard and who is it for? Shepley Springboard Weekend is designed for children aged 9 to 16. 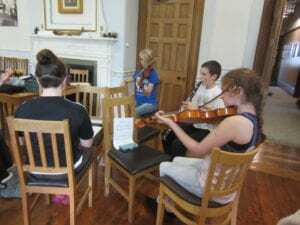 The weekend is intended to be a thoroughly enjoyable, rewarding musical experience in its own right, and to provide a strong grounding for future participation in traditional music events and other workshops. 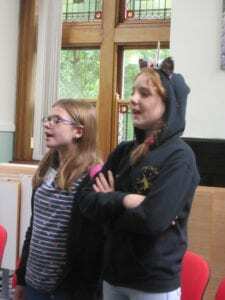 Shepley Springboard Weekend will be suitable for players of any instrument as well as singers. We also welcome dancers. We cater for a wide range of abilities: the ability to read music is not a requirement, nor is previous experience of folk music. Unfortunately we are unable to accommodate absolute beginners (please get in touch if you are unsure of your playing ability). Players need to have their own instrument, and be able to play at least to a basic standard. If you are unsure whether we can accommodate your instrument or ability level, please get in touch. 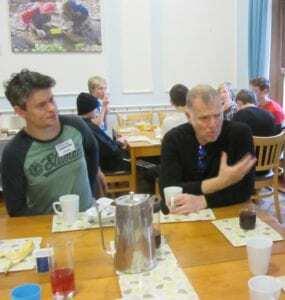 Shepley Springboard Weekend will be held at Cliffe House, Shepley, Huddersfield. Cliffe House is a residential education and conference centre in a beautiful Grade II listed Victorian building. It is located 7 miles south east of Huddersfield set in 10 acres of grounds and home to a woodland campfire area and adventure playground. 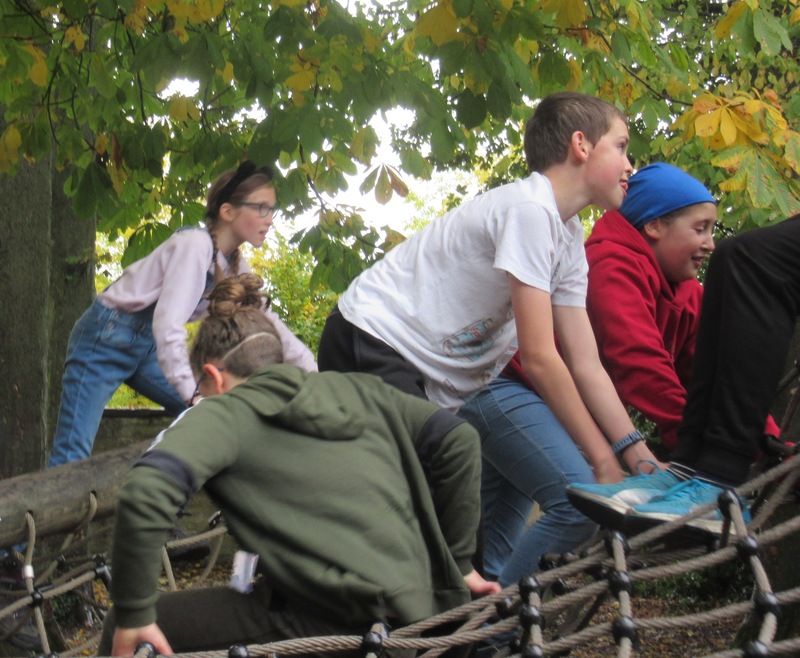 Residential – The residential price includes bed, breakfast, lunch and evening meals from 6pm on Friday evening until collection at 3pm on Sunday afternoon. Residential Accommodation is in dormitory bedrooms with toilet and bathroom facilities nearby. Members of staff will be in nearby rooms and on hand at all times to care for students. The school has good facilities and students will not need to leave the site during the course. We take the pastoral care of all students extremely seriously and have an experienced and committed team of pastoral staff working 24/7. If you think your child will need more support from our team, please get in touch to discuss how we can make them welcome. 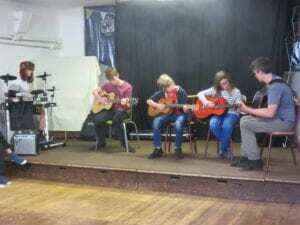 For details of the these tutors and their musical experience please see our website.. The pastoral staff team will be responsible for the safety, welfare and conduct of participants from their arrival on Friday until collection on Sunday afternoon. 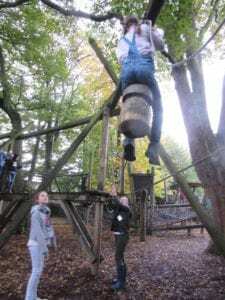 We take great care of our participants; Shepley Springboard staff are always on hand day and night to make sure participants are safe and happy, and to deal with any problems. 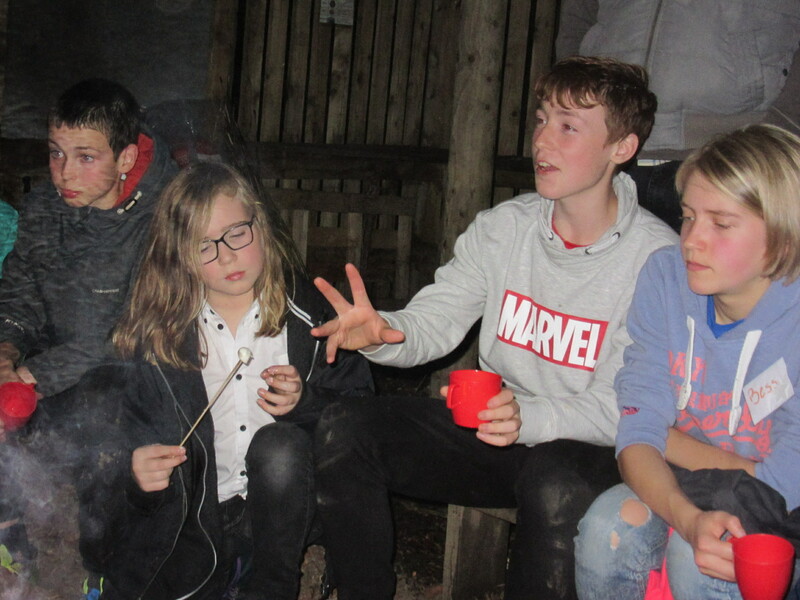 We are used to working with young people who may feel homesick and we know that for many this may be their first residential – we will do everything we can to make sure everyone has a great experience! Throughout the weekend there will be workshops during the day and supervised social activities in the evenings. As well as instrumental workshops, there will be sessions of singing and dancing for all participants and a late night campfire supper. Most workshop sessions will last about 45 minutes and each day’s programme will consist of a lively, balanced mixture of activities, including both large-group sessions and smaller ensembles. Students are expected to take part in all organised activities. Evening activities will end at approximately 10pm. 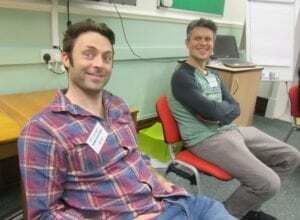 The precise organisation of workshops will depend upon the participant’s main interests and experience. 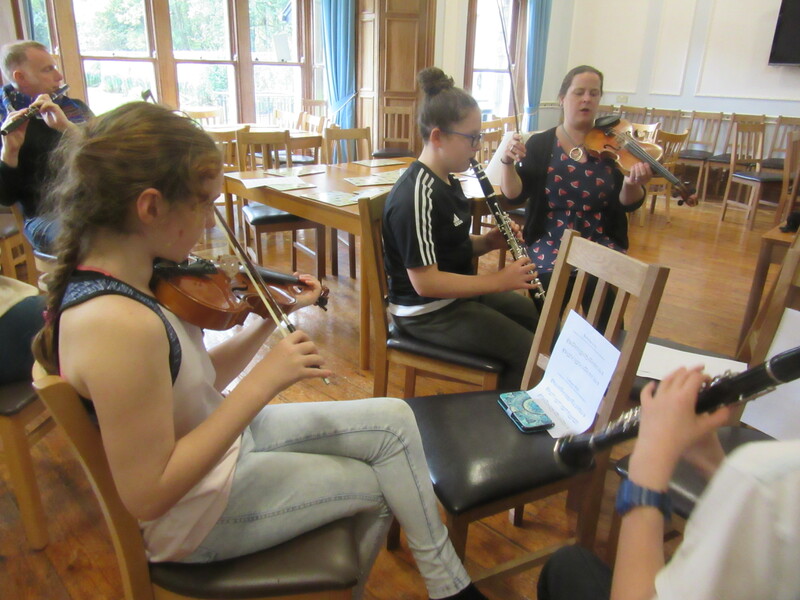 Workshops will cover the development of repertoire and style – learning great tunes and songs and how to perform them, enjoying working with other musicians and performing as part of a group. Dancing will also play an important part in the weekend’s activities. As appropriate, there may be tuition on the playing of specific instruments, and there will also be opportunities to develop new skills. 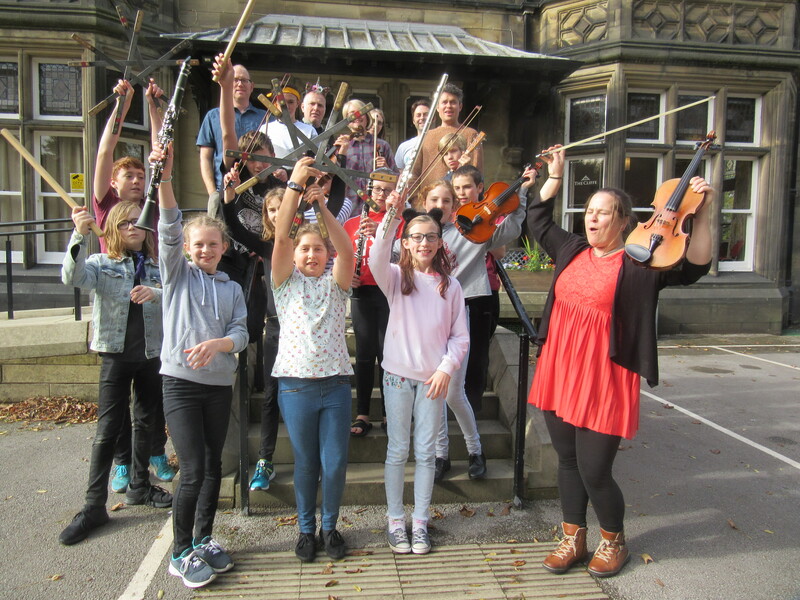 Shepley Springboard will also include informal sessions, a ceilidh and some non-musical social activities, making up a fantastic weekend of great music, fun, friendship and new experiences. On Sunday afternoon there will be a showcase concert. Students will all be invited to participate if they wish. Parents will be able to attend the Showcase concert which will be the finale of the weekend at 2pm on Sunday afternoon. 2019 will be the 2nd year of Shepley Springboard Residential Weekend! Shepley Spring Festival under the guidance of Bryony Griffith has always had a policy of encouraging youngsters to participate in the traditional folk arts. The festival programmes an annual concert showcasing the work that local children have been doing in their schools and music groups. We are very excited to be launching a residential weekend devoted to traditional music for young people from the area and from further afield. The weekend will finish with a concert and all parents are invited to attend. The performance will be finished at 15.00 approx. Parents and guardians should arrange to collect their children at this time on the Sunday afternoon. You will receive further details about times and what to bring with you to the weekend. Shepley Springboard is part of Shepley Spring Festival, an annual festival celebrating traditional music song and dance from Yorkshire, Britain and further afield and offers a fully inclusive welcome to all its visitors. 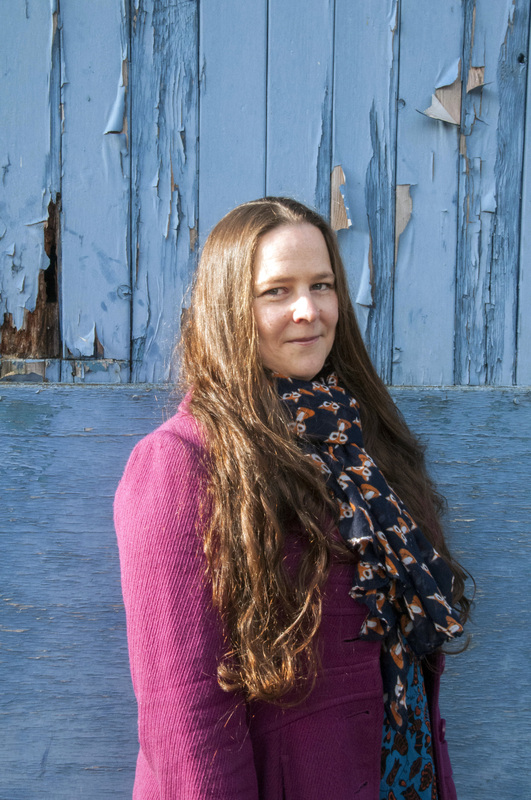 Please let us know what your musical interests are; style, experience and length of time you have been involved/playing and how you came to be interested in folk and traditional music. Have you attended any other residential music weekends…. if so when and where? Please use this section to outline anything you think we should be aware of during your stay. Anything else you would like us to be aware of? We will take photos during the weekend and may wish to use them for further publicity. Please let us know if this is OK for you and your child.